Introducing the new table version of the Phrena pendant light from Artecnica. 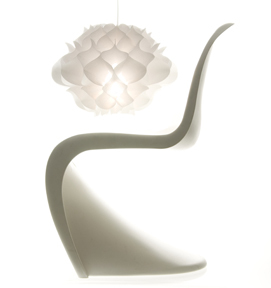 Thanks to the popularity of the first Phrena light, Artecnica requested a smaller table version. 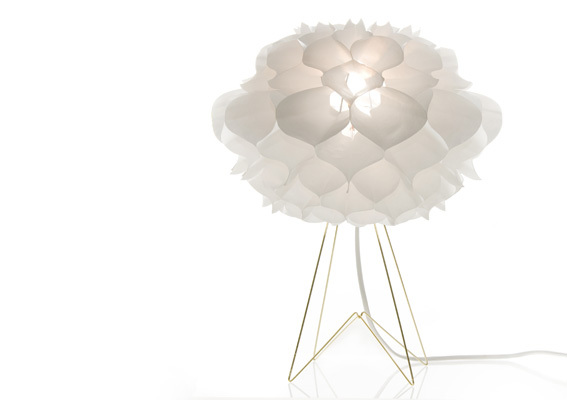 Using the same resiliant Tyvek material and honeycomb structure, this lamp opens to 16" in diameter and comes with the new gold plated wire base. It still packs flat like its older brother, but the Phrena2 can be used as a both a table and a pendant light. For more information about the Phrena2, visit the Artecnica website.